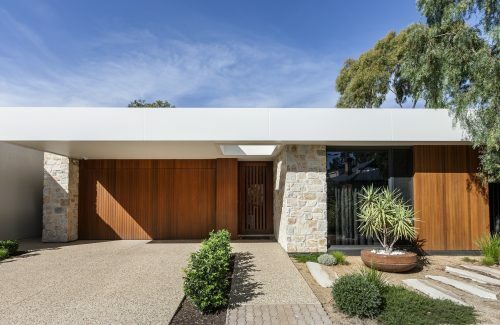 This extension was constructed by Outset Design and designed by Tim Evans. 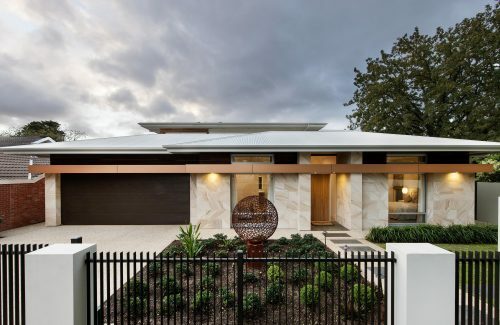 The exquisitely executed, contemporary extension reflects the grand proportions of the elegant villa it completes. 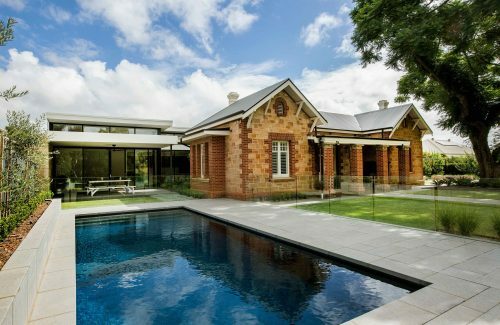 With expansive views of the garden, pool and loggia the 240 square metre extension is now the heart of the home. 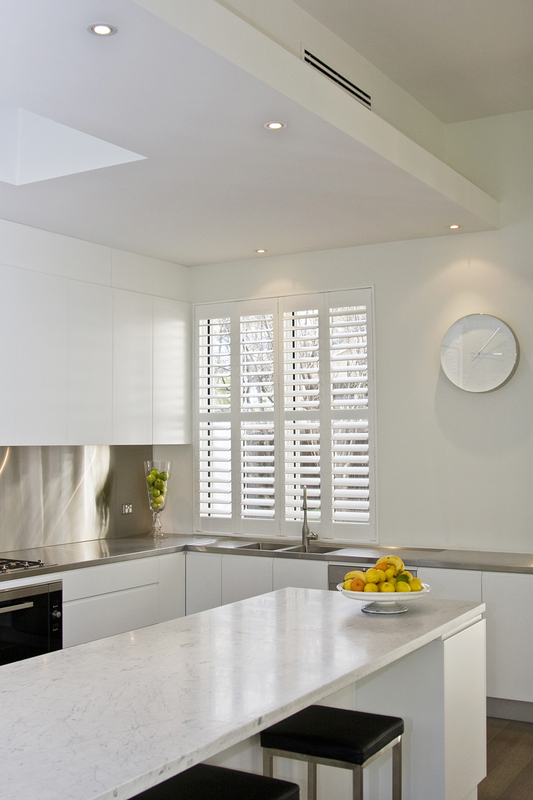 Attention to detail and quality of workmanship complement the luxury features and modern appointments. 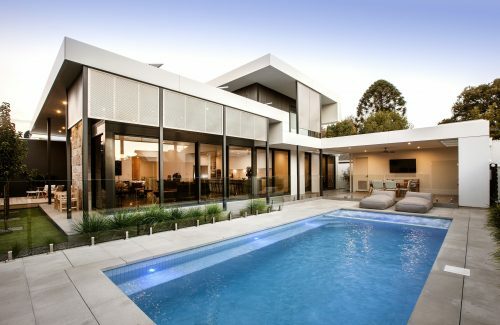 This extension exemplifies modern, spacious and functional living. 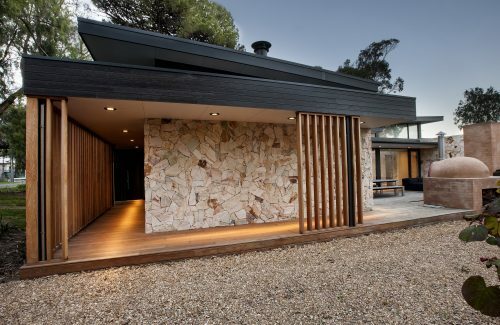 As night falls the unique lighting features of this project are highlighted. 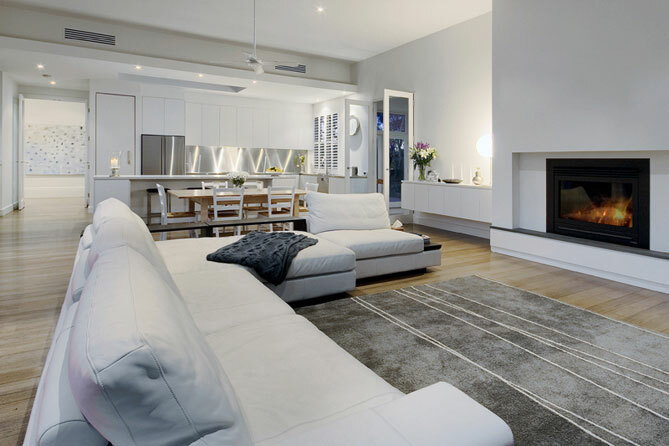 A timeless finish on this interior, accentuating the open spaces. 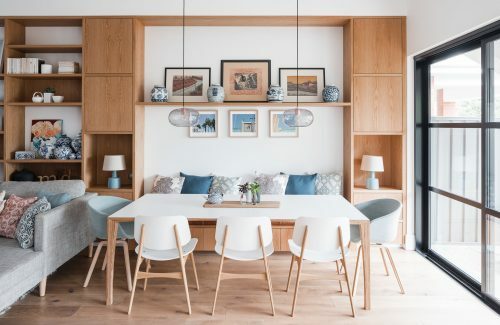 Simple and elegant furniture aids in highlighting the immaculate finishes of this build. 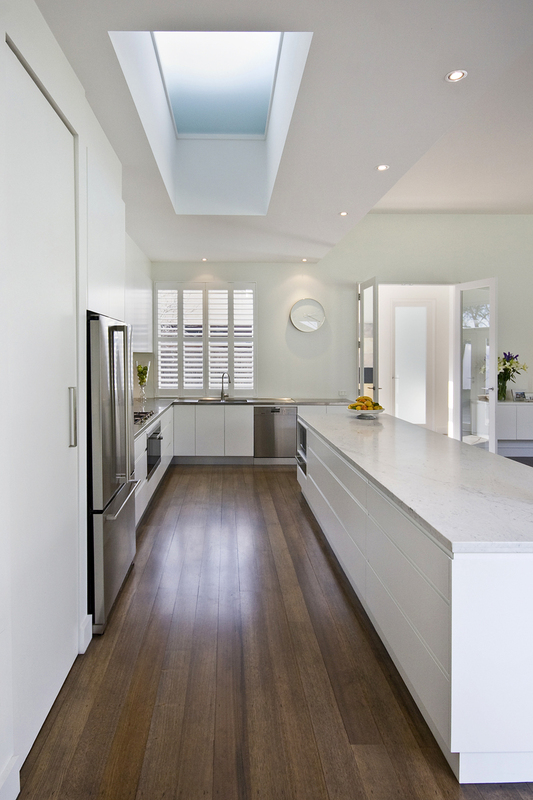 Understanding and utilising natural light is a staple of all Outset Design's work. 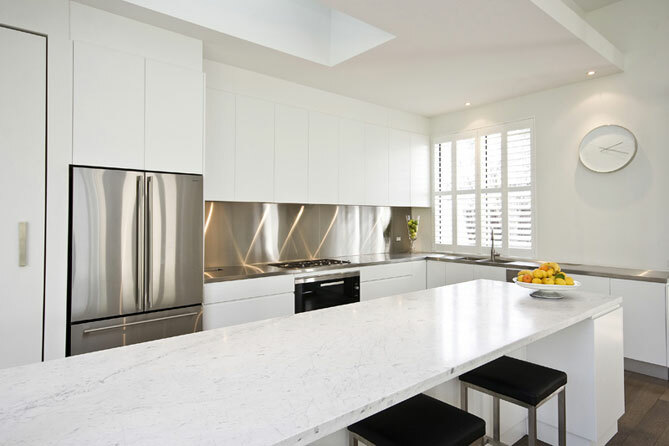 Here you can see a beautiful contrast between the stainless steel splashback and the softer white marble benchtop. 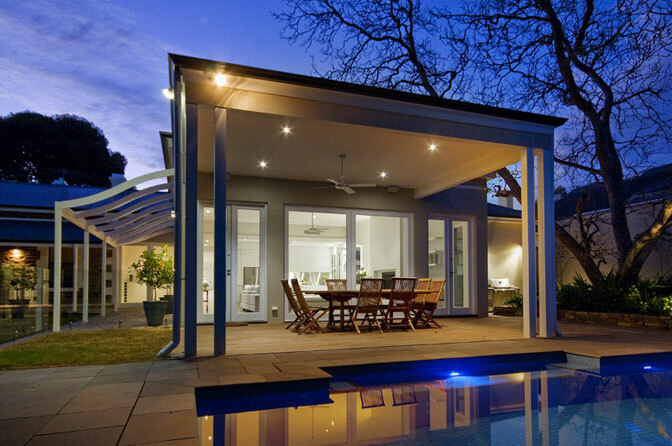 Entertaining friends under this remarkable loggia is easy all year round, day or night. 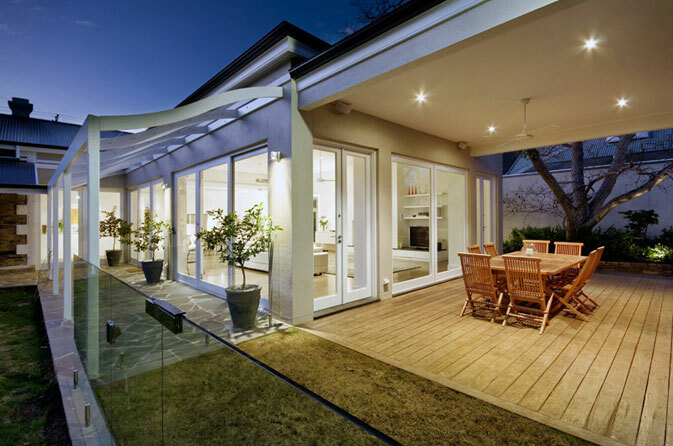 Expansive windows paired with clever shading will ensure the available sunlight is maximised. 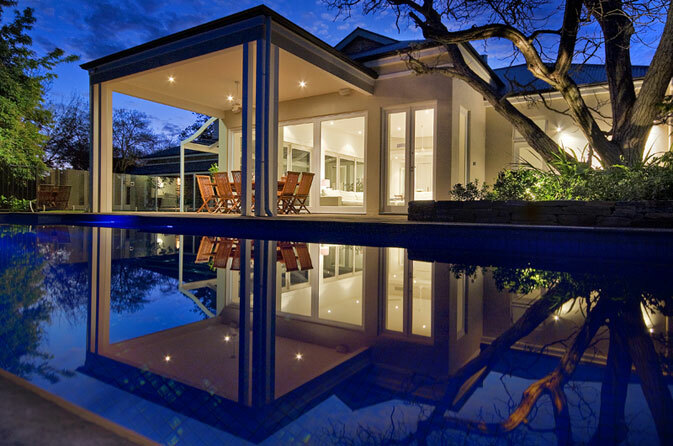 The new heart of this beautiful villa can be enjoyed all year round. 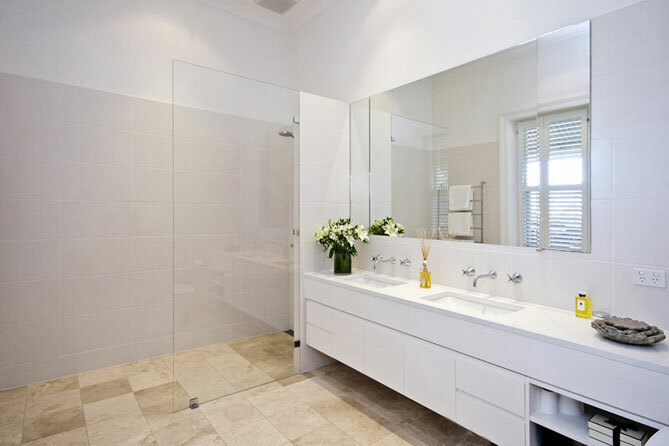 Clean lines and a mix of soft and hard finishes work well together in this modern bathroom.